Rowena has been running EFT training courses for over 16 years and is considered an Expert practitioner with a wealth of experience, she is currently working alongside Dr. Rosy Daniel who is a holistic Dr. in Bath. People learn in different ways and Rowena likes to create a warmhearted and supportive environment for people to enjoy learning. 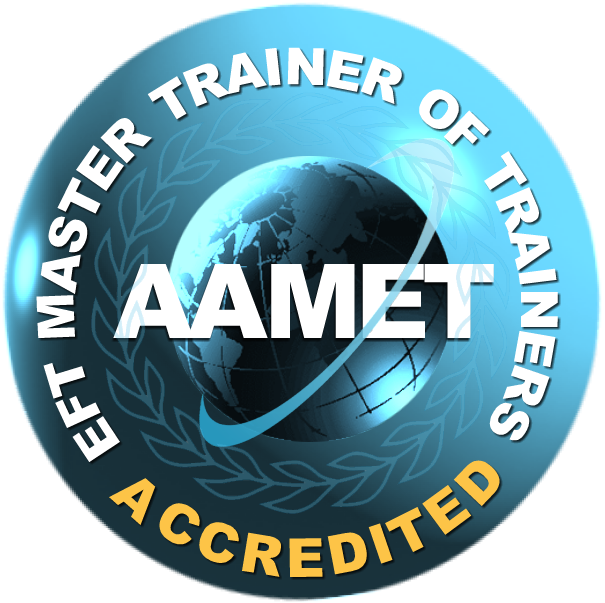 The pre-requisite for this course is EFT Level 1 and is for those who wish to deepen their knowledge of EFT or become a Professional Practitioner. The course includes Manual and Certificate. Founder Gary Craig’s initial guidelines are part of this course, the AAMET syllabus, competencies and assessment as well as added information and research. 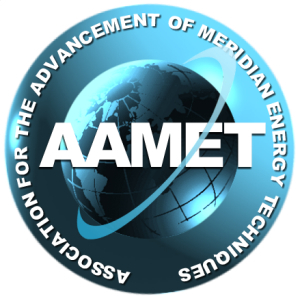 Receive 6 hours supervision/mentoring (either 1-to-1 or in a group of 8 or less) with any AAMET Master Trainer (in the role of Supervising Mentor). Mentoring can be conducted in-person, over the phone, via Skype or via webinar which will include evaluation of a full EFT Session. Complete a minimum of 50 EFT sessions (or practice hours) working with at least 20 different individuals. Each EFT session must me a minimum of 45 minutes in length. Case studies can be counted as part of the 50 practice hours. Complete any additional discretionary requirement as outlined by the AAMET Master Trainer / Supervising Mentor during the Certification process. Mentors may require additional client sessions / practice hours, 1-to-1 mentoring meetings or case studies as needed to complete their assessment. Once the Candidate has completed all of the requirements and the Trainer is assured of the candidate's competency, the new EFT practitioner can upgrade their AAMET membership from student Member to "Accredited Certified EFT Practitioner". To maintain certified practitioner status, members must fulfill annual Continual Professional Development (CPD) and Supervision/Mentoring requirements. These are currently 30 hours CPD and 6 hours supervision/mentoring per year.